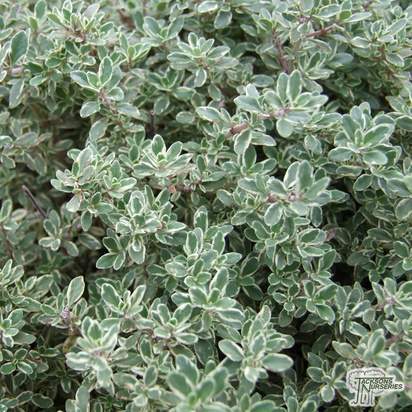 A bushy, woody-based perennial, Origanum vulgare (Oregano) has small ovate leaves that are highly aromatic. 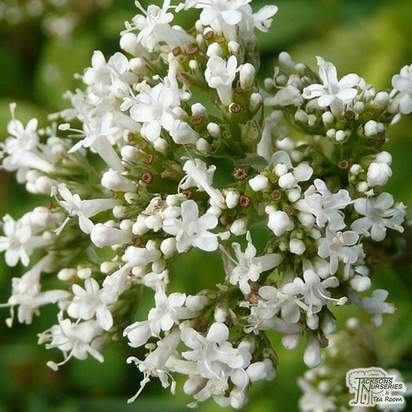 Clusters of small white and pink flowers are produced in summer and early autumn making it an attractive low growing bush that is suitable for ground cover in herbaceous borders. Culinary Uses: As a key part in Italian and Mediterranean cuisine, oregano is a versatile herb whose leaves can be used fresh or dried and can be stored for use over winter. It is a signature poultry-stuffing herb and forms one of the key ingredients in pizza and pasta sauce. The fresh leaves can be added to salads or chopped and added to roast meat sandwiches, herb butter, egg dishes and soups. 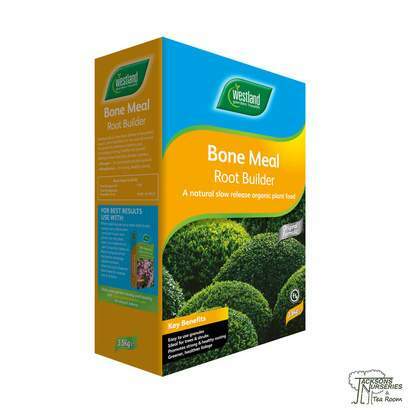 Its aromatic flavour also makes it an excellent addition to pot roast, veal and liver. When adding to cooked meals, add near the end of the cooking period. Garden Centre Exclusive £1.99 each or 3 for £5 on all 8/9cm pots. 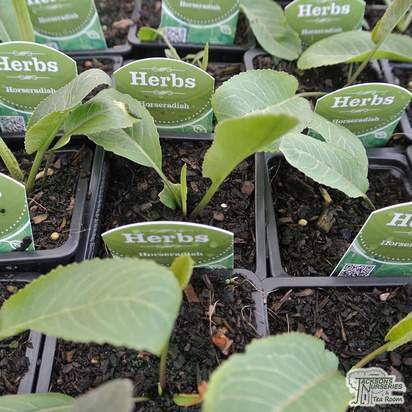 At Jacksons Nurseries our herbs are sold to plant out and grow on rather than instant culinary use. Unlike many supermarkets we grow them to help create a hardly plant with a good healthy root system that will grow to provide a good ‘clump’ producing to come. 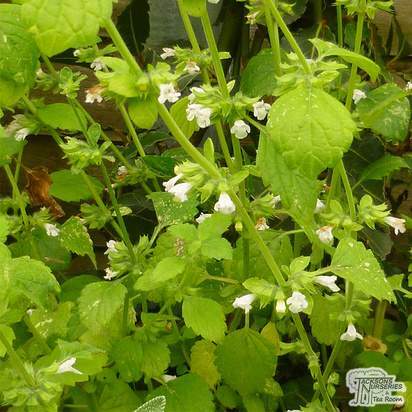 Depending on the time of year you make your purchase herbs not look like the images on our website as they are trimmed back judiciously as required to prevent them from becoming leggy and untidy. 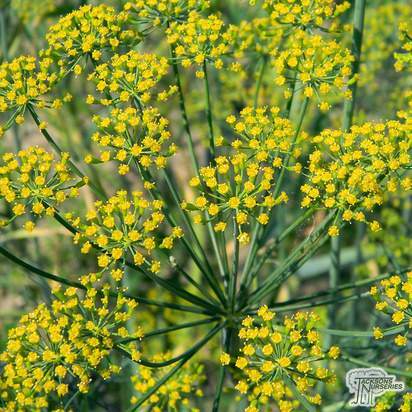 Herbs, as well as being beautiful sensory plants, are useful for home remedies and cooking. They smell lovely, look wonderful and you can use them—what could be better? There are two main ways of growing herbs, in containers or in the garden. 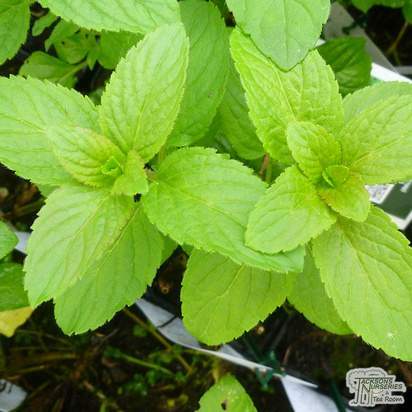 The conditions required for planting varies between different herbs. Basil, Bay, Caraway, Chives, Dill, Marjoram, Parsley, Rosemary, Sage and Thyme all prefer well-drained soils in full sun or partial shade. Rosemary in particular will not survive being frozen during the winter months. Chervil, Coriander, Mint and French Tarragon all prefer partial sun or shade, and like well-drained to dry soil. Herbs would also benefit greatly from being planted in raised beds, which usually offer the perfect conditions for growth, as they have well-drained soil and are more likely to catch the rays of sun needed for most herb varieties. There is no need to prune your herbs excessively, because you are likely to be using them regularly after they have established anyway. If any dead foliage is found, just remove it to encourage future growth. Water your herbs at regular intervals, especially if they are being kept indoors. 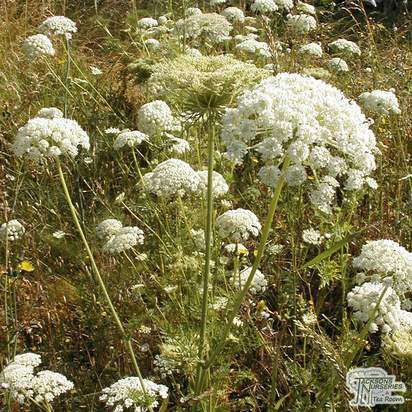 Bear in mind that the majority of herbs prefer well-drained, dryer soil, so resist the urge to overwater them. Some herbs die back in winter. These will look after themselves. Some more tender herbs can only be grown if brought inside during the cooler months. Specific to rosemary and sage, the beautiful but destructive rosemary beetle feeds on the foliage and flowers of host plants. 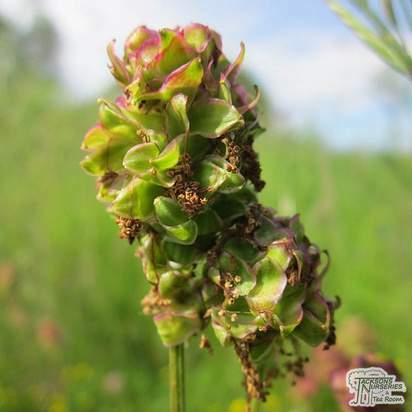 Simply picking them off can be effective, otherwise the use of pesticides should be employed if the case is severe. Always follow the manufacturer’s instructions with regards to pesticides and herbs for culinary purposes. Slugs and snails are prominent pests on herbs. Simply picking them off or using a beer trap is an effective way of dealing with the problem should it become a prominent issue. Slug pellets should only be used as a last resort to avoid harming birds and other wildlife. Grey mould may also occur on some herbs. 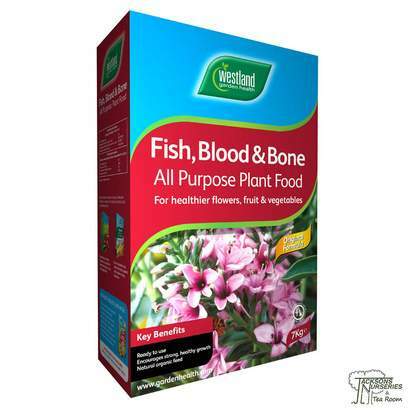 While there are no approved fungicides for use against grey mould, some products containing plant and fish oil blends can be used. They are unlikely to have much impact, and simply removing affected parts of the plant can be effective.